Galloway Township Police responded to 611 calls for service during October 16, 2016 through October 22, 2016. Additional statistics include: 4 Burglaries, 1 Car Burglaries, 32 Motor Vehicle Accidents, 85 Tickets issued, 0 Driving While Intoxicated, 26 Arrests, 14 Domestic Violence, 7 Fire Calls, 24 EMS Calls and 0 Juvenile calls. 100 Block of Fair Haven Hill Ct.
200 Block W White Horse Pike. 100 Block of E. Glory Rd. Per Galloway Township Police Department, persons listed here as arrestees are considered innocent until or unless otherwise adjudicated otherwise in court. 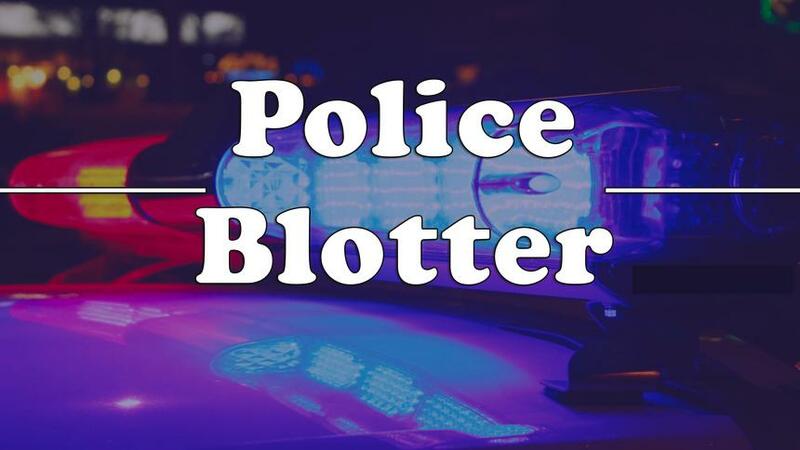 Be advised, arrests and names of individuals not listed in a Police Blotter are those arrests related to deaths when a next-of-kin has not been notified, any arrests in relation to a domestic violence case, and names of juveniles.